Whether you’ve buying a new vacuum to clean your entire home, or you’re looking for an additional handheld or stick to tackle those ‘little jobs’, you want to make sure the one you buy is going to meet your needs. 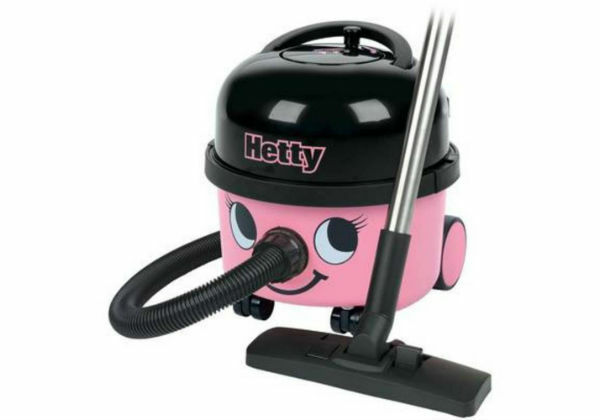 There are literally hundreds of vacuum cleaners on the market, ranging in price from about £20 up to several hundred. If you really want to go to town you can buy this one for £800,000 but, for the purposes of this article, we’re going to assume needs are a little more down-to-earth. In the first instance you’ll need to decide which type of machine you’re interested in. 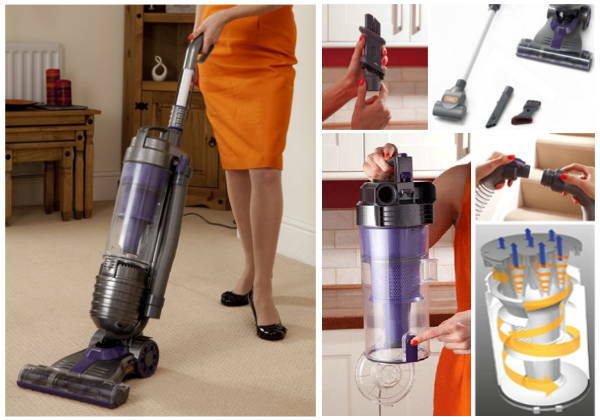 If you’re looking for a main hoover you’ll probably be looking for either an upright or a cylinder model. 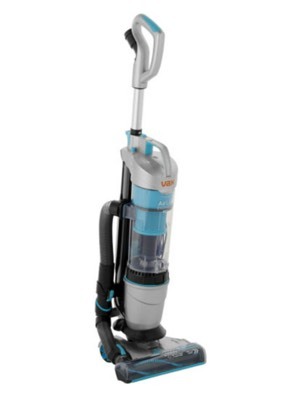 If you’re looking for a secondary vacuum, you’ll maybe be looking for a stick or a handheld. Then, there are lots of additional factors to take into account such as should you buy bagged or bagless, cordless or corded etc. You can find lots of additional information for help you make up your mind in our buying guide here. Then, once you’ve got an idea of what type of machine you’re looking for you’ll need to choose between the many models on the market, from a wide range or manufacturers. 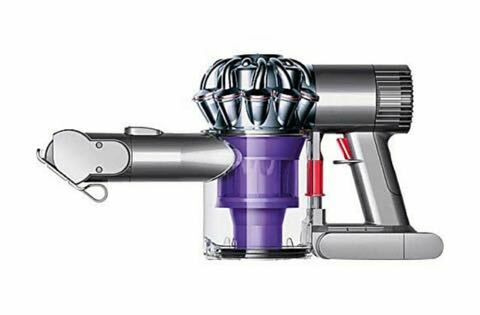 Some people swear by Dysons, others say they’re over-priced and over-hyped. Many say you can’t beat a Henry and others declare that a Miele is the perfect solution. Below we’ll list the machines that we think warrant the status of ‘Best Buy’ in each different category. We should add that these recommendations are based on our own opinion, and some people may disagree, but part of our rationale in recommending each, is that they have received lots of positive feedback from buyers. Please note, the prices listed on this page are just a guide, and are not automatically updated. To get up-to-date prices for each model just click through to read the individual reviews, and you’ll be able to check and compare the latest prices at a range of online retailers including amazon.co.uk, currys.co.uk, argos.co.uk, johnlewis.com,ao.com etc. So, first up we have our list of uprights. 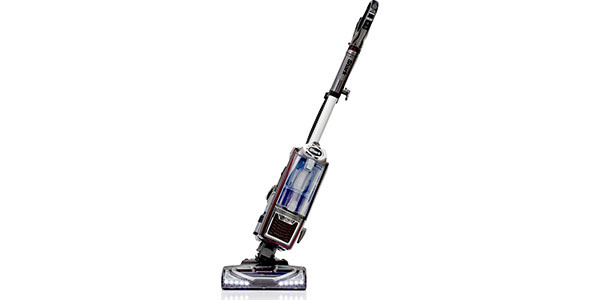 Uprights really are the workhorse of the vacuum cleaner family. They’re great if you have large areas of carpet, and many of the newer models work equally well on hard floors. 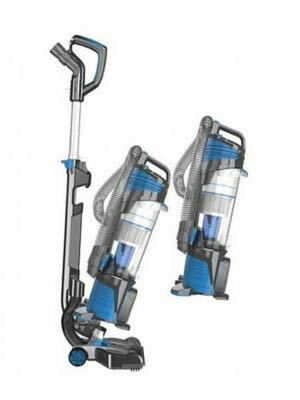 If you’re not quite sure whether an upright or a cylinder is right for your home, check out our upright vacuum cleaner buying guide here. Moving on to our recommendations, below you’ll see the 3 models that made it onto our shortlist. First up is the Shark, which is a make many people have never heard of but please don’t be put off by that, as this is a first class machine. In addition to all the usual features you would expect this also has a lift-off canister which enables you to easily access hard-to-reach areas like stairs. Find out more by reading our full review here. Next up is the Vax Air Lift which is another top performer in its class with lots of positive user feedback – read more and we think you’ll be impressed too. 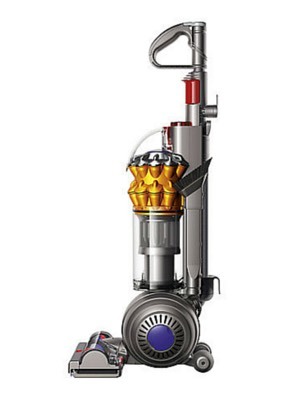 And finally, we have the Dyson Small Ball Multi Floor. 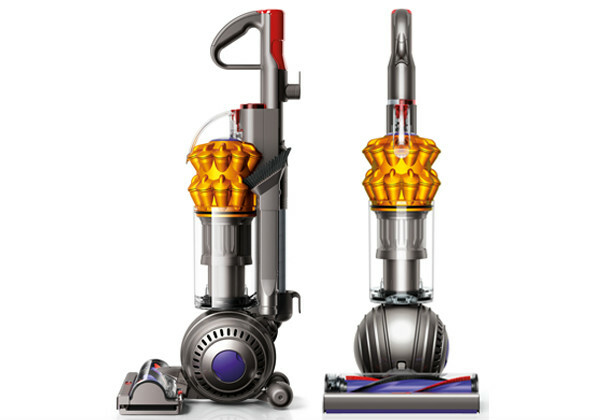 Over recent years Dyson seem to have morphed into the Marmite of the vacuum cleaner world. Many people love their products but if you look at sites like Amazon, some of the reviews are truly vitriolic. 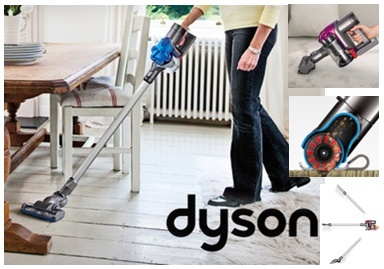 We suspect the reason for this is that Dysons do tend to be expensive, and when people pay top dollar, they expect to be blown away by the machine’s performance. If they’re not, they like to shout about it. 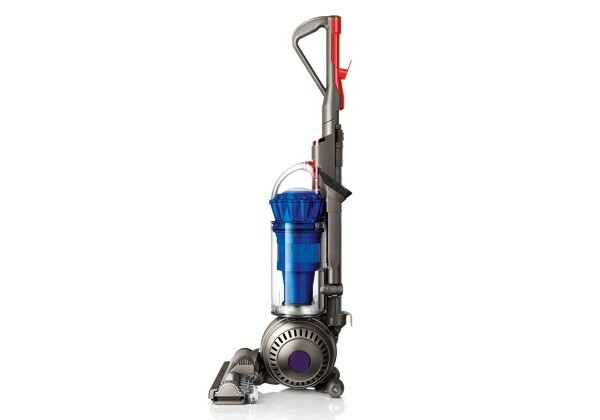 That said, Dyson do make some fantastic products so we don’t think you should let the dissenters put you off. Just look out for comments like ‘this model is heavy’, if the weight of the unit is going to be a concern for you, as this does vary from model to model. The model we have shown here has proved popular with buyers as it is lightweight and efficient, so we think it is well worth considering. Just click the ‘Read Review’ button under each model to find out more and check the latest prices etc. Below you’ll find our 3 top cylinder recommendations. 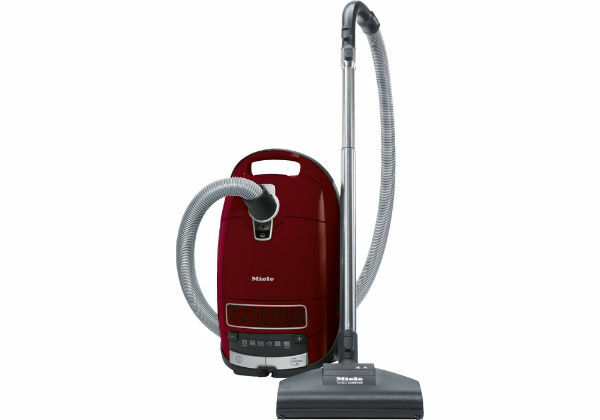 The Miele is the most expensive of the 3 models, but we love it, and buyer feedback is excellent. This design has been around for some time, and is periodically updated. There is a newer version which is 1200 W (as a result of new 2015 power regulations) but we would generally recommend grabbing the 1600 W version while it is still available – which it is at the time of writing. 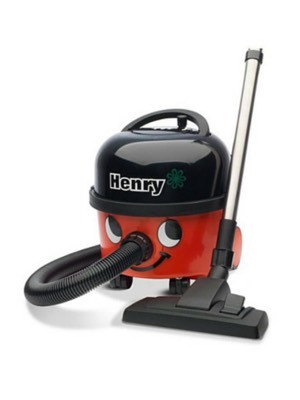 In the number 2 spot you’ll see good old Henry the Hoover. You really can’t beat a Henry. It feels like he’s been around since the dawn of time, and there is something strangely comforting about his friendly smile and enthusiasm for the dull job of hoovering. The only criticism people have of the newer models is (due to the above-mentioned new regulations) that they’re not as powerful as they used to be. The vast majority of buyers though are still very happy with their Henry. 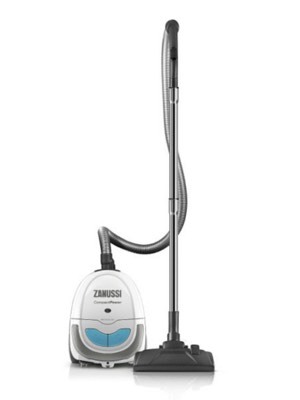 Finally you’ll see the Zanussi ZAN3002EL Compact which is a terrific choice if you’re working on a tight budget. The vast majority of buyers are very happy with this model and, given the price, the performance is impressive. If you check the reviews on Amazon you will find a few people who say theirs lost suction after a couple of months, but if this were to happen to you, you’d be more than within your rights to send it back so we think this is a risk worth taking. If you’re looking to invest in a quality appliance that will last for years, we’d recommend spending a little more and getting the Miele, but if you’d rather spend your hard-earned cash on something more fun, grab one of these and get on with your life. Handheld vacuum cleaners have been around for years, but in the past they were often, frankly, a bit crap. They were good at moving dirt around, but not really that interested in hoovering it up. And anything much bigger than a crumb would often just fall back out of the machine due to weak suction. Those days, pleasingly, are very much behind us, and the handhelds you find on sale today are far more efficient. Battery life and power have significantly improved meaning you can normally get 15-20 minutes of decent cleaning on a single charge (with a full charge taking, on average, 3-4 hours). A handheld is never going to replace your main hoover, but as an additional weapon in your cleaning arsenal, they can be invaluable. Some handhelds are better at certain jobs than others, for example cleaning the car or stairs, so please consider that before your buy. Many models are cordless but some still need to be plugged in so this is also worth thinking about. 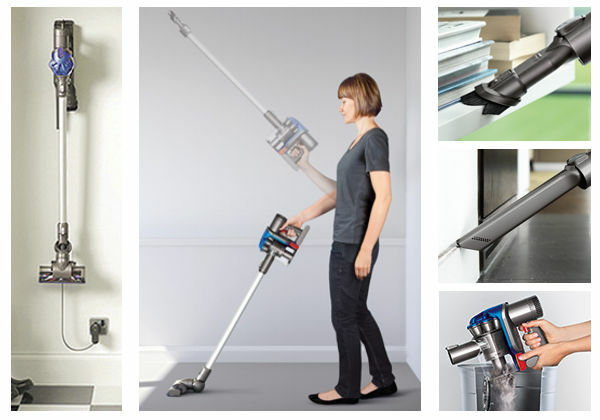 You can find out more in our handheld vacuum buying guide here and find additional best buy recommendations in this article. Below you’ll find 3 of our favourites, ranging in price from about £50 to over £200. 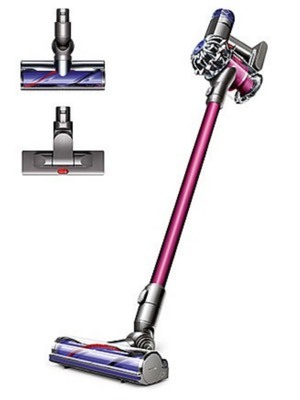 If your budget stretches to it, we highly recommend the Dyson, which has loads of positive customer feedback. 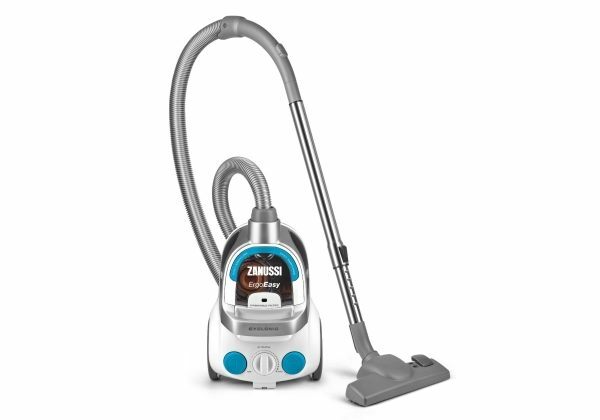 It’s a powerful little beast that makes light work of small-to-medium cleaning tasks. 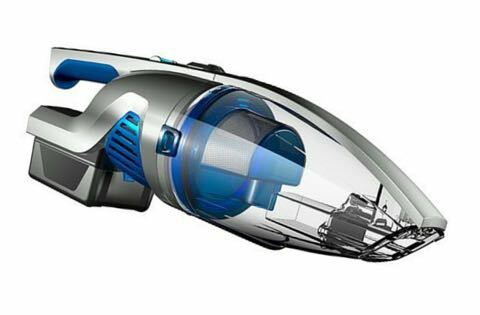 Next up is the Vax ‘dustbuster-style’ handheld which is similarly popular with buyers, but less than half the price of the Dyson. Finally we have the AEG Rapidclean which is a great little cleaner, and ideal for the car. The only downside is that it’s not cordless, but you get more power as a result. You may need to invest in a extension lead to reach the car though, so please bear that in mind. 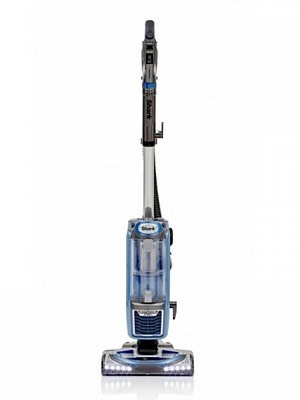 Stick vacuums have become very popular in recent years, normally as secondary household vacuums. People love them as they tend to be lightweight, and very easy to manoeuvre. As they are also slim they require little storage space, and can be quickly tidied away in much the same space you would need for a broom or mop. Many of these models tend to be cordless, although the cheaper ones tend to need plugging in. 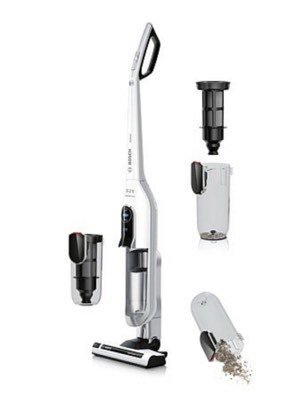 If you’re looking for a budget option you really can’t go wrong with the VonHaus 1000W 2-in-1. It’s cheap as chips and comes with a built in HEPA filter, which means it’s great for people who suffer from allergies. 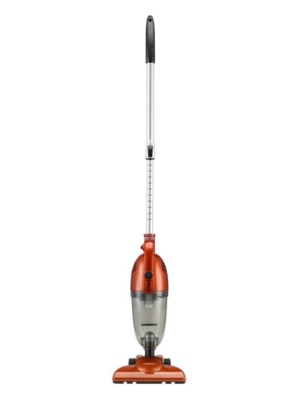 If you’re looking for a stick vacuum that is good for pet hair, check out the Shark Rocket Light True Pet – you can read more about it in this post. 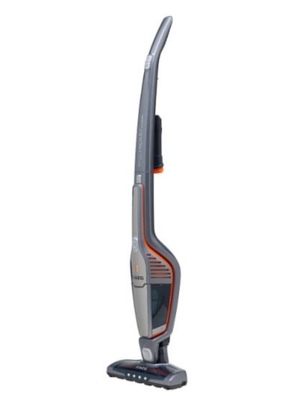 And you can read reviews for other stick vacuums here. 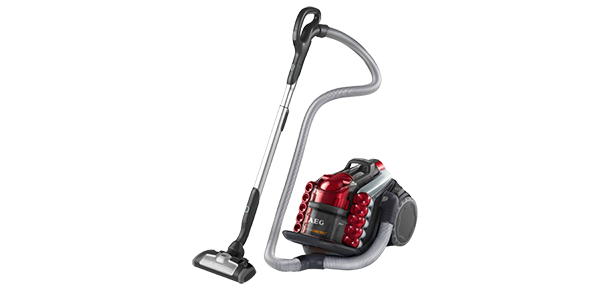 Our 3 Best Buy Cordless Vacuums…. If you’re looking specifically for a ‘cordless‘ model (as many people are these days) then below you’ll find our 3 top recommendations. Please bear in mind that there can be quite a lot of crossover with other categories, for example, there are numerous cordless models which are also ‘handhelds’ or ‘sticks’. 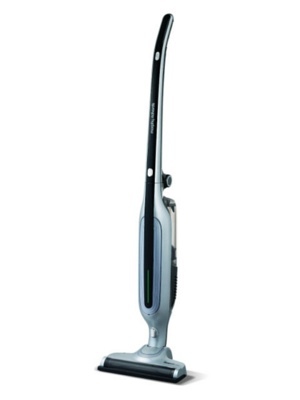 As you’ll also see, there are even full-size uprights that are cordless like the Vax U85-ACLG-BA below. 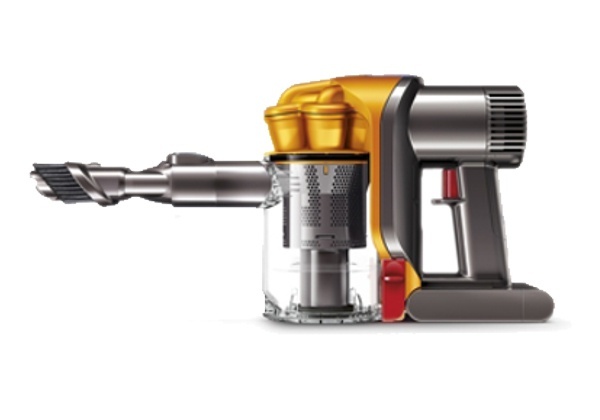 It’s pretty amazing that a battery is powerful enough to make a full-sized machine work efficiently, but that’s just an indication of how far vacuum technology has come in recent years. If the models below don’t take your fancy you can find other recommended cordless models (as well as more buying tips and advice) in this article and you can read additional reviews here. Specification – Does the model in question offer the range of functions / features / on-board tools etc that you would expect at the price point at which it is being marketed? It’s perfectly fine for a budget model to be a bit lacking in the ‘bundled extras’ department, but not one that costs a few hundred quid. Where we feel you’re being short-changed, we’ll bring this to your attention. Performance – Does the machine do it’s job in the way you would reasonably expect? It’s no use looking pretty if it doesn’t actually clean the floors so this is obviously one of our key considerations. 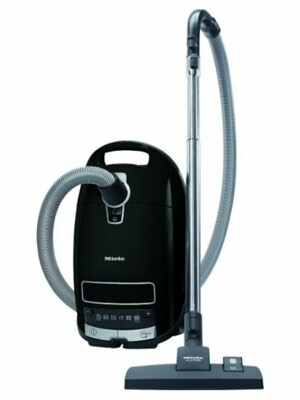 Value for money – Does the vacuum offer good value compared to other models at a similar price? 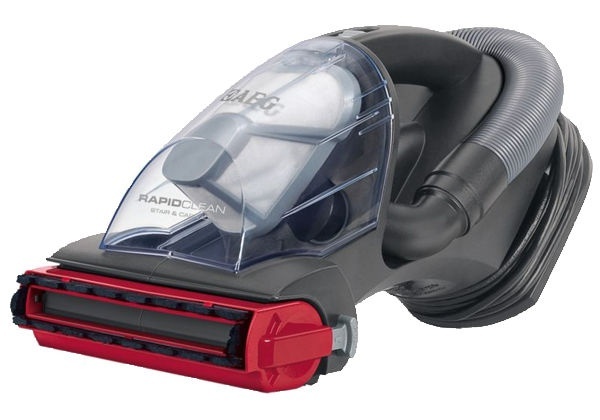 There’s really no point paying over the odds for a fancy vacuum if one half the price would do the job just as well. 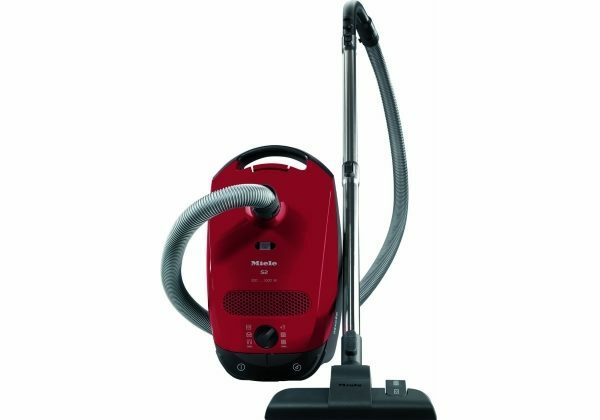 It’s not like you leave the vacuum out in the living room to show off what great taste you have, this is a purely functional device which either works well for your home or it doesn’t. Where we feel you’d be better off buying something else instead we’ll say so. Buyer feedback – These days there tends to be a huge volume of buyer feedback for all but the very newest models, and we take this into account when making our recommendations. The issue more often than not these days isn’t that you can’t find user reviews, it’s that you can find too many, and they often offer conflicting opinions. You might find a machine which 50 people say is great, but 1 person says is awful – and they make a good case as to why it’s awful. Who are you to believe? This is where our experience can be helpful, as we can cross-reference with our own data to try to mitigate any negative feedback that may be unjustified, or specific to a particular buyer’s circumstances. With any product that’s sold in volume you’ll always have unhappy customers, and sometimes it’s a simple case that they’re using the product wrong or they did actually receive a faulty unit (which can of course happen, but shouldn’t happen too much). We’ll do our best to help you cut through the review ‘chatter’ to give you a helpful overview rather than an information overload. If you suffer from allergies, you’ll probably already be aware that an inefficient vacuum cleaner can actually make your air quality worse by emitting contaminant back into the atmosphere. Read our guide here to find models that won’t. 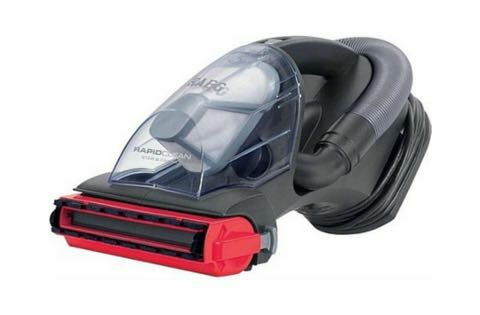 If you have pets you’ll know the challenges their hair can cause for many standard household vacuum models. Read our guide and find out which models truly deserve the label ‘pet friendly‘.